Not long ago, DSLRs were still the only guarantee of professional quality. 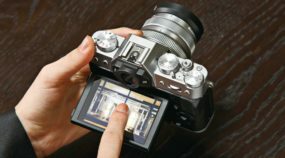 But the situation is gradually shifting in favor of mirrorless cameras, which more and more photographers are starting to prefer. Read all about the advantages and disadvantages of these two systems. 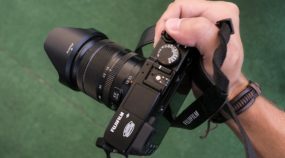 After years with a DSLR I tried out a mirrorless camera, and I was pleasantly surprised by this camera’s controls, its outputs and dimensions, and its great usability and practicality. But it has its downsides too. Today’s article is a sort of mini-review of my “switch” to mirrorless.